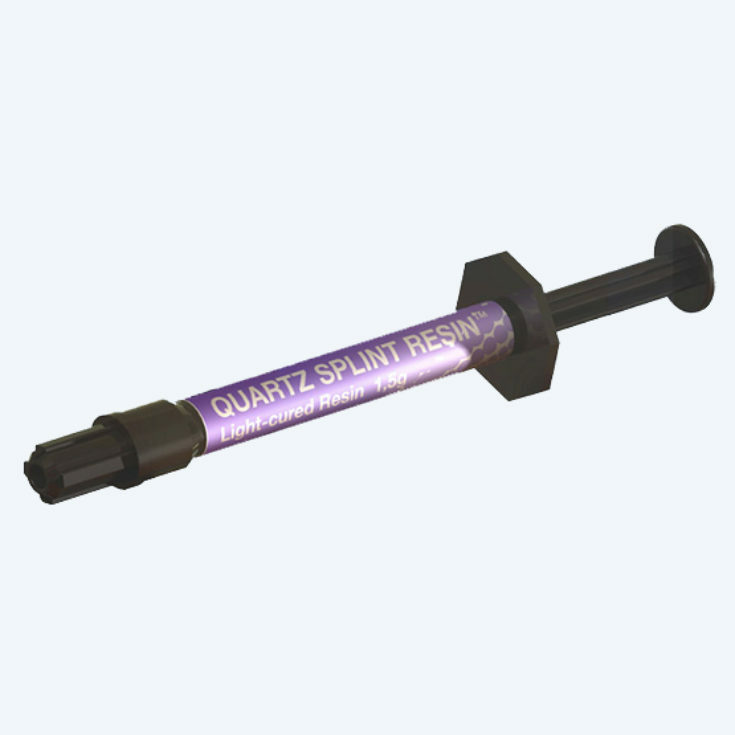 Use the Quartz Splint™ Resin to re-wet the Quartz Splint fibers or to make them wetter. It is exactly the same light-cure resin that is on the fibers from the factory. 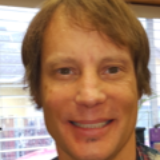 Quartz Splint is the ideal choice whether I have a patient that demands the highest levels of Cosmetics or to strengthen a denture suffering from bruxism. I like the esthetics and handling properties of the Quartz Splint.